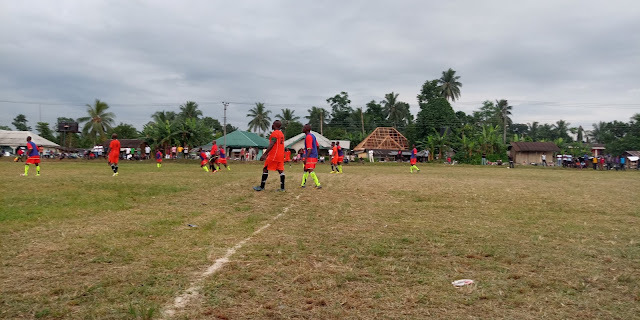 Afam Ukwu/ Afam Nta played out a draw that was goaless against Mgbeoji on Saturday at the Egberu center of the Osteen Ejiasa Ndoki Unity Cup. In the other game played on Sunday, it was 2-2 between Azumini and Egberu, played at Obohia. The game in Egberu was one that was full of the excitements of a great encounter, apart from goals. “In football, it is either you win, lose or draw. Whatever comes, you take it that way,” Ita said. 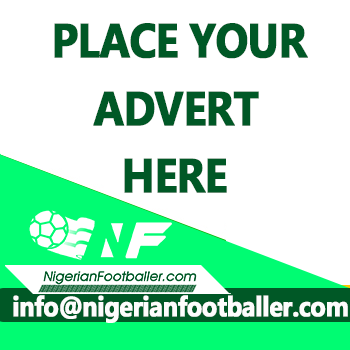 Coach of Mgbeoji, Prince Nwocha said his team will get to the final of the competition, regardless. In the other game of the weekend played on Sunday in Obohia, it was Azumini and Egberu ending the match 2-2.